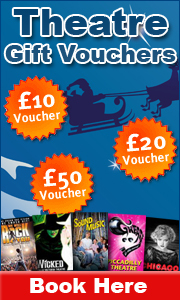 We have updated our sister site www.thatticketsite.com and now have a wide range of Broadway theatre tickets available. We have now launched a new site for 39 Steps tickets at www.39stepstickets.co.uk. Taking on the usual format the new site has tickets, breaks, theatre info and restaurants close to the Criterion Theatre where The 39 Steps is playing.